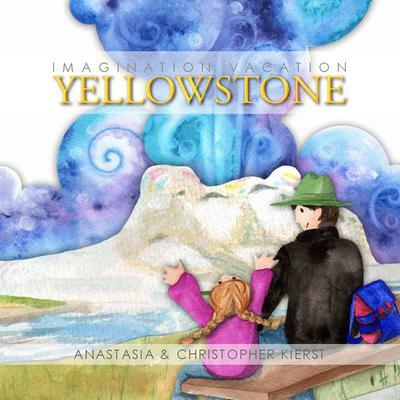 This picture book is great for teaching the geology and earth science of Yellowstone National Park. We bought it on vacation in Yellowstone and the kids love the fun story about a girl and her geologist dad. It even has lesson plans for various content areas in the back. 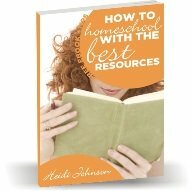 The book explains how hot springs and geysers work, canyon formation, mountain formation and how trees are fossilized. The book has beautiful watercolor illustrations. We also have the author's Colorado book, Imagination Vacation Colorado. Join in and write your own page! It's easy to do. How? Simply click here to return to Science Picture Books.